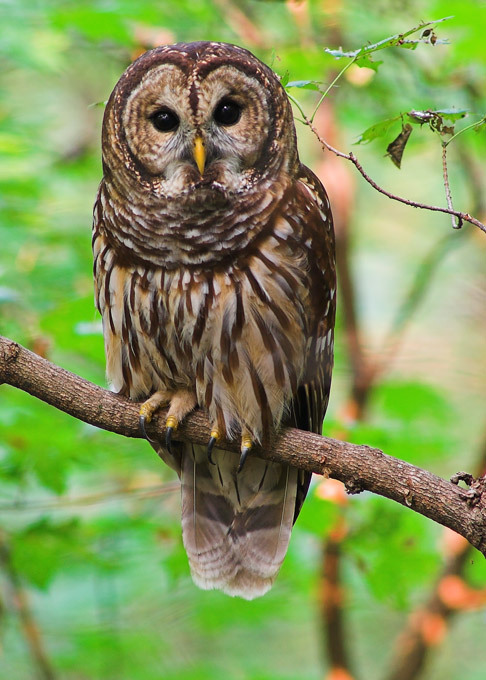 You know how you can always hear an owl, but never really see it? It just blends so well into the trees that it inhabits, so it’s extremely hard to spot. I just looked out of my window & amazingly, I noticed one flying & landing in a tree. What an amazing testament to our daily lives. Every now & then, if we look & listen attentively, we will very clearly notice our Source at work on our behalf. This entry was posted in JOY Notes and tagged Candace Reese, Empowerment, Inspiration. Bookmark the permalink.